We want to make sure you get through to the right person quickly to get the information you need, so that working with us is straightforward. 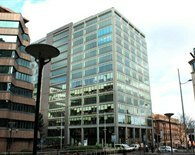 For general Allianz Commercial queries, brokers should contact their local Allianz branch. For queries regarding Risk Director please complete the 'Contact Us' form in the Risk Director website. Alternatively, please telephone 0345 073 1118. Our office is open from 8am to 6pm Monday to Friday. We want to make sure that you receive a personal service from us whenever you call. 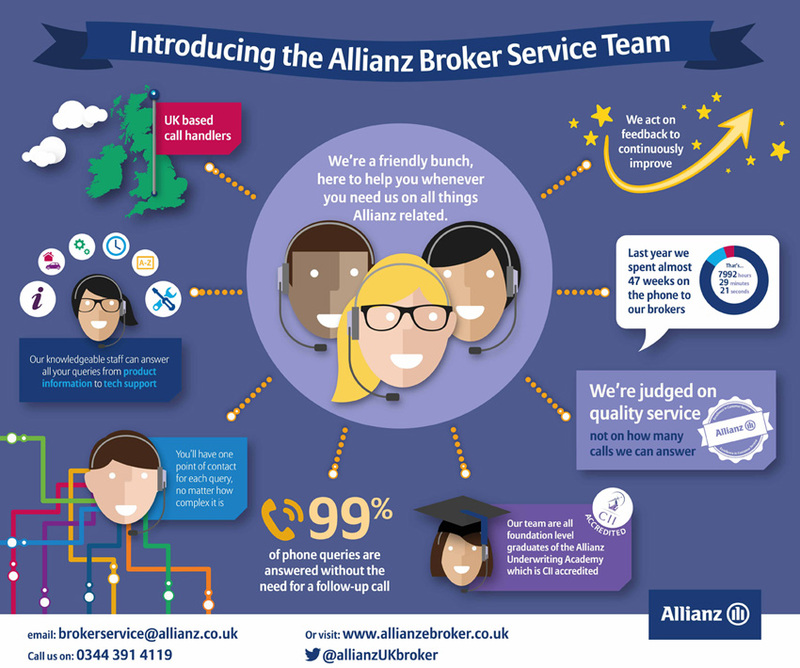 That's why every brokerage we work with is assigned a service team and a direct telephone number to reach them on. For Credit Management queries please call 0344 412 2043. For Instalment queries please call 01454 611 757.